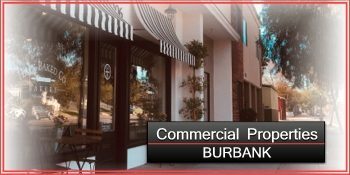 For full list of current Commercial Properties for lease in Burbank and Santa Rosa California follow our List of Properties or Menu for easy Navigation. 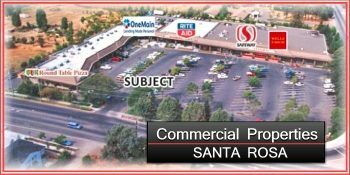 Office Buildings, Restaurant Space, Shopping Center, Retail Space. We are in the process of updating Retail Space for Lease so check back often for current property listings. 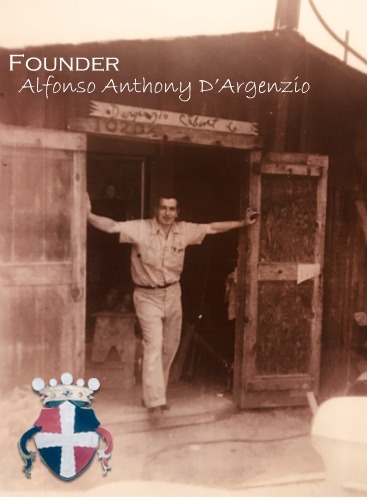 Copyright © 2019 D'Argenzio Properties.